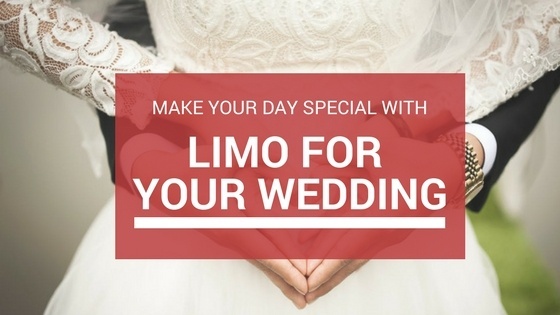 Getting a limo for your wedding? Totally worth it! Home » Blog » Getting a limo for your wedding? Totally worth it! A limo for your wedding is something you should consider having to make the excitement of that special day even bigger. There are very few special events in your life that compare to the excitement of the wedding day. That is a memorable occasion, which you would want to make truly special. After all, it is not every day that you and the love of your life officially become man and wife. It is nice to consider everything possible to make the occasion even more memorable and resorting to limo hire is a great way to do that. One of the most important aspects of a wedding is transporting the main people from one place to the chapel or to the main party venue. Doing this in style often means hiring a limousine. If you are after making a solid impression, then hiring a limousine surely makes sense. Ensures comfort – a good limousine can be used to transport more than 10 people at once. It’s not just a big number, which reduces the need of multiple other vehicles. It also guarantees the comfort of these passengers. A limousine provides the best facilities one can hope for in a car. What this means is that anyone aboard a limousine will feel much more comfortable than anyone in a regular vehicle. A wedding event is definitely the best occasion to spoil the bride and groom, as well as other important guests. Hiring a limousine or two, makes this possible in a great way. Perfect amenities – certain limousines come with wine bars and stocked mini fridges, ensuring that guests can have a really good time while travelling to the destination of the wedding. A limousine also provides privacy with tinted windows, meaning that nobody from outside will be able to see in the car. 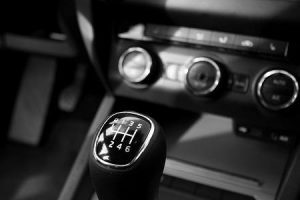 With climate control available in the vehicle, limos become the best option for both extreme heats and cold weather conditions. Hassle-free – organising transport on the wedding day is often a difficult task. Proper estimations of the people that are going to need are required plus further parking arrangements. With limousines, at least half of these issues are gone. Professional chauffeurs can ensure that a schedule is strictly followed by picking the optimal routes. Furthermore, freeing members of the wedding party from the obligation of driving means that they will have much more fun that day. It is a prerequisite for good times. A memorable event – yes, a wedding day is going to be remembered by everyone, whether there is a limo involved or not. However, when the elegance and style of such a magnificent vehicle are involved, the day is bound to become more special in every way. There is no way anyone will be able to forget about the limousine that picked up the bride and groom. And this is making the wedding all the more special. A limousine will contribute quite a lot to the memorable experience of everyone. Among all other services you must ensure for a wedding event, don’t forget a limo for your wedding.